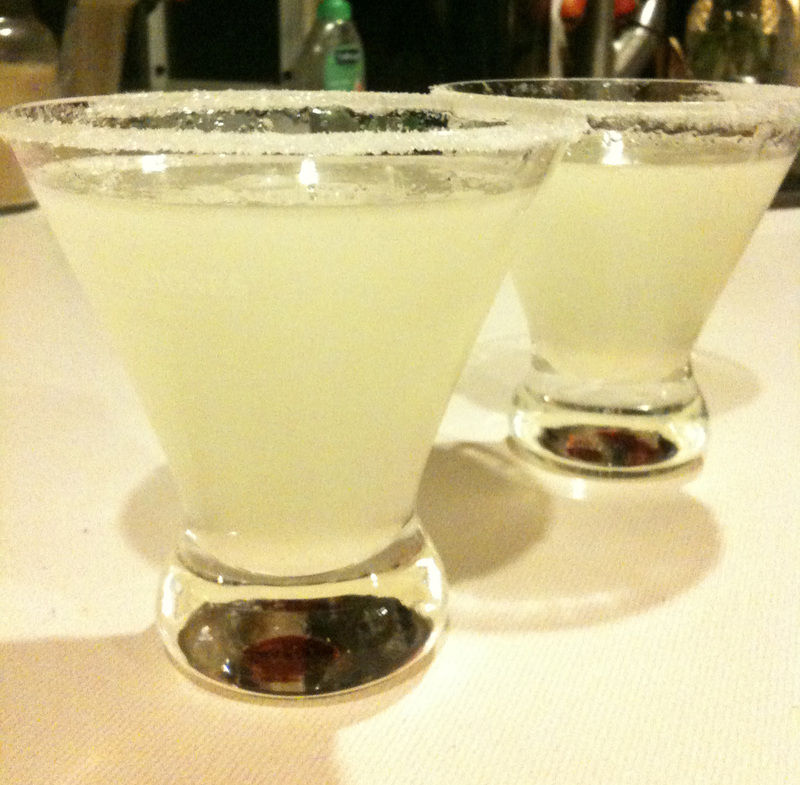 My most loved cocktail in the world is a lemon drop. I order them whenever I’m out having a drink, but I’ve yet to find a restaurant that makes a really good one. They are still my favorite, but they’re always either too sweet or just too blah, not enough kick (which, I’m sure comes from not enough vodka). Anyway. I decided to create my own perfect drop. The other night I “tested” my recipe with my husband and came up with what I think is just sublime. You can use store-bought citrus vodka, but I think those have a bad aftertaste…I infuse my vodka with lemon by placing a few slices in a bowl and pouring the vodka over it…let sit for about an hour or overnight in a covered container. Thanks – I will try these! I am glad to see this recipe on your blog. I recently purchased a shaker and martini glasses from pampered chef for this drink and have not made them yet. I look forward to using your recipe, it sounds most delicious.